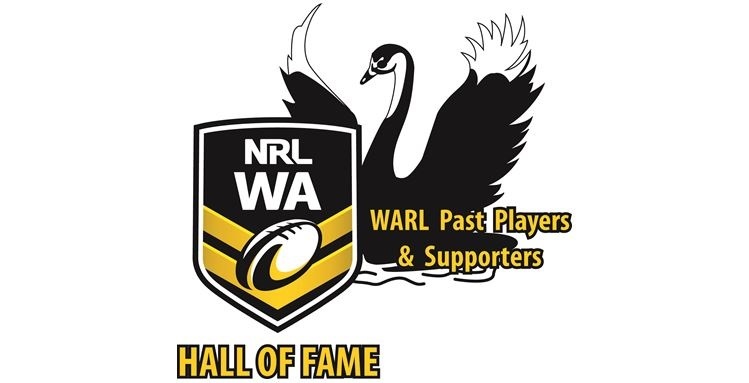 Who will be the next NRLWA Hall of Fame inductee???? Come down and see at the WARL PAST PLAYERS RE-UNION, this SATURDAY 3rd NOVEMBER @ 12.00 pm! Get down to the Swan Yacht Club and join in the celebration as we look back 40 years to 1978 and honour the Premiers, Vic Park – Canning. Hear their story of the road to the Grand Final from the players and coach including 1978 Brice Trophy winner Graeme Lynch. Watch as we induct a new member into the NRLWA Hall of Fame, to join the 54 other legends of our game in WA? Names like KEN ALLEN, RON HUDSON, FRANK MORGAN, ALEC LOCKLEY and KEITH HARRIS-WALKER just to name a few. These 54 influential people of our sport, shaped the history of Rugby League here in WA. Who will be next? ← WARL Past Players Re-union back at Swan Yacht Club!